How is ur holiday today? I got many greeting cards from my relations in Hong Kong, n glad to realize I've built my network here. 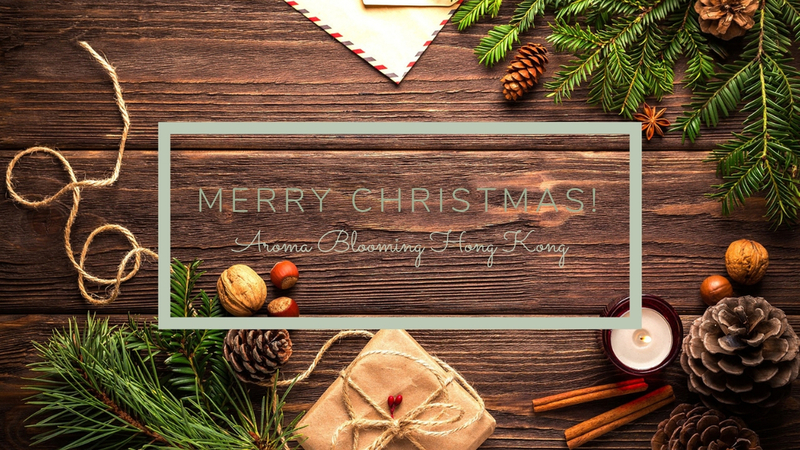 Appreciate ur kindness to progress my projects through "Aroma Blooming Hong Kong".